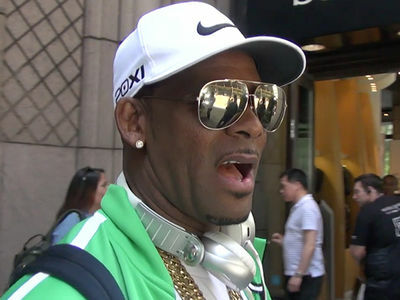 R. Kelly's Alleged Captive Joycelyn Fed Up with Dad Quit Playing Games! Joycelyn Savage -- the woman whose father claims she's being held captive in an R. Kelly run "cult" -- has a direct message for her fam -- SHUT THE HELL UP!!! In a video obtained by TMZ, Joycelyn slams her father, Tim Savage, for going to the media with his allegations. She reiterates she's happy where she is, and also strongly hints her father knows more than he's letting on ... regarding her relationship with Kelly. Joycelyn insists her dad is embarrassing her, and she can't believe he's taken things this far. Although, she's outdoors in this video she still won't give up her location -- she says for "safety reasons." 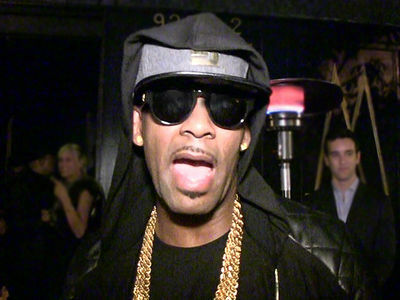 R. Kelly has denied Tim Savage's allegations.